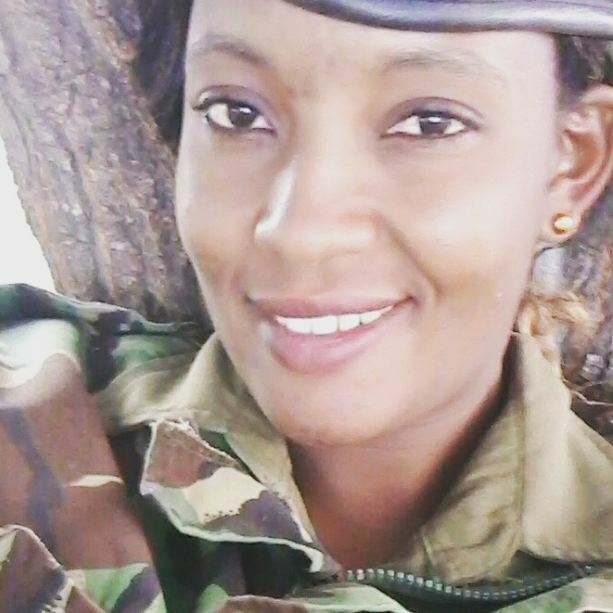 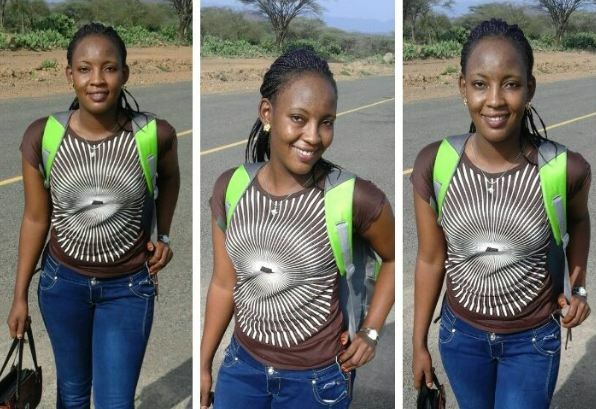 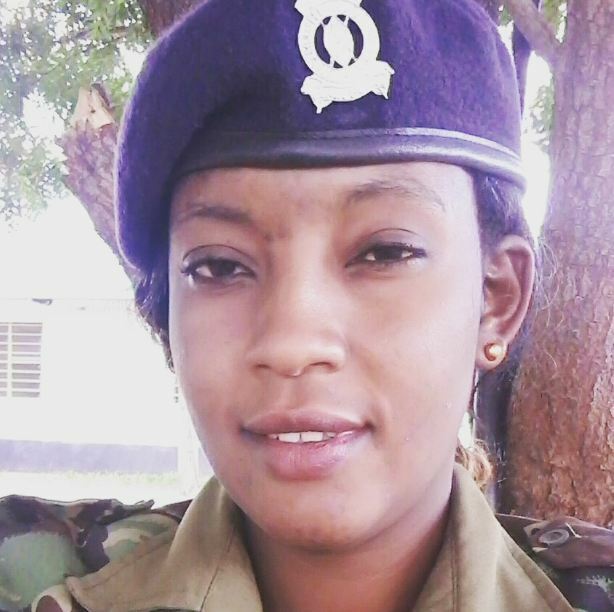 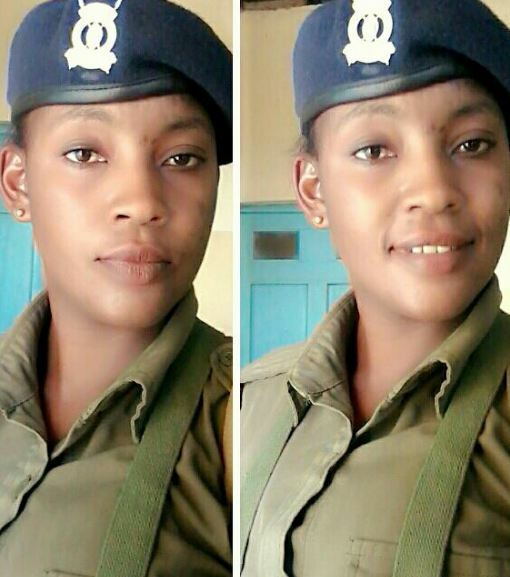 Trizah is her name and she is without a doubt the hottest and prettiest female cop in Kenya at the moment. 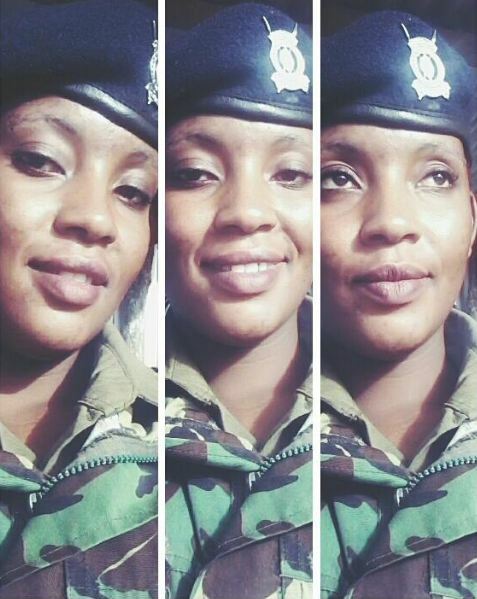 She is on fire, ita wazima moto…. 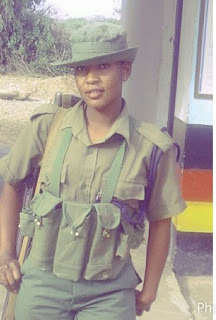 I know members of the Team Mafisi Sacco can deliberately commit a crime and willingly get arrested with her, it’s understandable.